You know you’re in France when there’s a poster of a little boy checking out a doll’s equipment plastered all over every Métro stop. The ad is a part of the Affordable Art Fair’s campaign, an international art show featuring established and emerging artists at prices that won’t kill your porte-monnaie. So who was Courbet? Let’s just say that Gustave, founder of the Realist movement, had a penchant for painting lady parts (check out his talent in the world-famous L’Origine du monde). As for the "Courbets of tomorrow"? The poster will definitely get a giggle from parents who won’t sue the school if Maxime kisses Mathilde on the playground. What do you think? Too cute or trop tacky? La Mom wants to know! Can't get to Paris this summer? Live vicariously through La Mom! 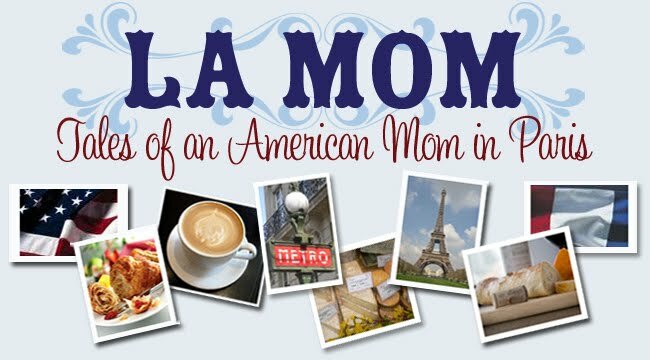 Subscribe in the top right-hand corner so you won’t miss any of La Mom’s adventures in the City of Light.